This Foam Daddy Long Legs is a great pattern for when the naturals are on the water. It use of a foam body makes this dry fly almost unsinkable. 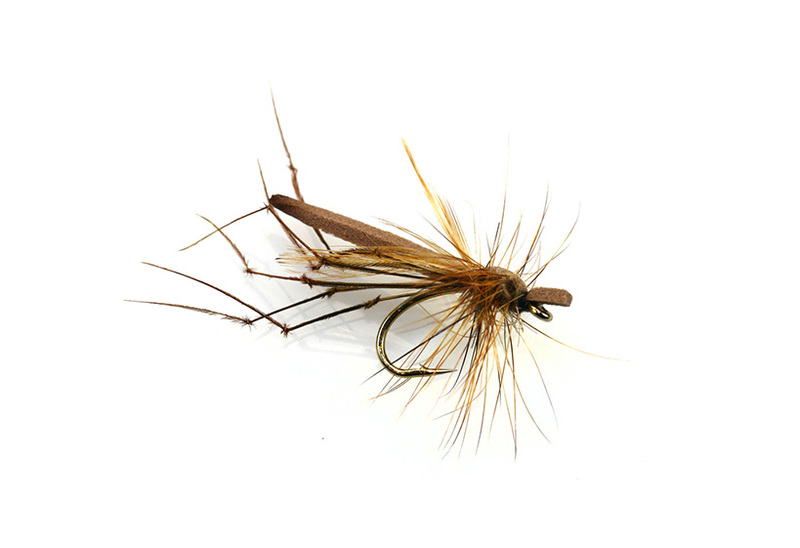 A great fly to use on a breezy day when the lake or stillwater has a slight wave.